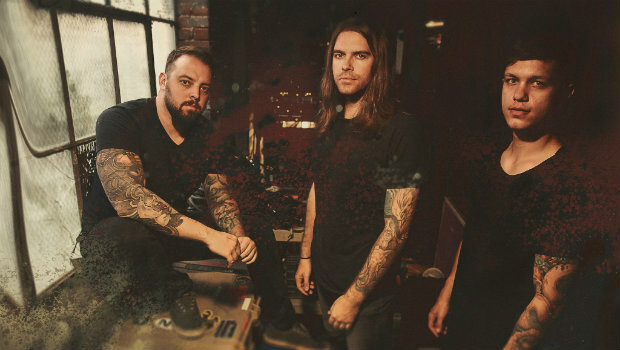 RadioU Battery bands Oh, Sleeper and Earth Groans are joining forces to make the Pit-N-Riff Tour happen this spring. They’ll be hitting the road together from April 4th to May 4th for a run of shows across the U.S., including a stop for RadioU Columbus on April 9th. The full list of dates can be found below. It’s Oh, Sleeper’s first full tour since reuniting to release their new song “Decimation & Burial” last November. You can hear their latest single right here. Earth Groans also has plans to play Creation Festival this summer alongside To Speak Of Wolves, War Of Ages, Deathbreaker, and more. Details are posted on the festival’s Facebook page.